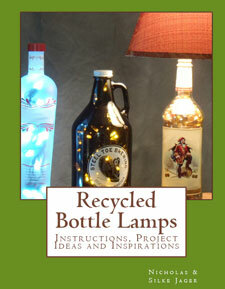 Pairing the right lamp shade with your bottle lamp is key to its success. 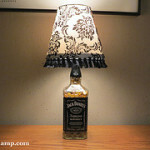 Jim W found the perfect one for his. 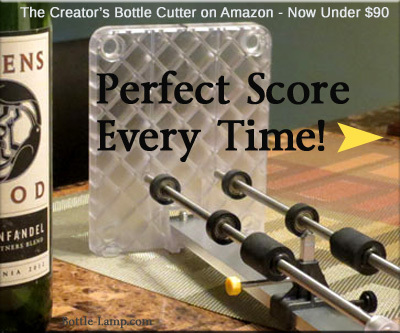 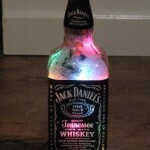 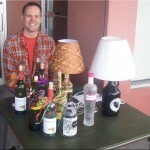 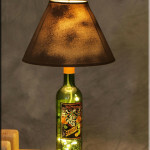 Here are five fabulous bottle lamp projects to inspire you! 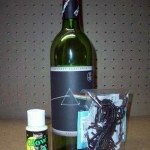 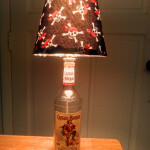 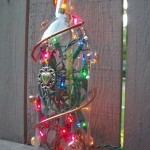 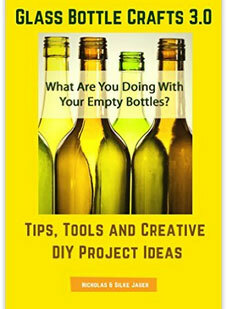 Our latest DIY recycled bottle project is this decorated Bottle Light. 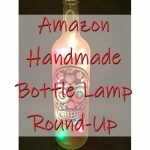 I have been toying with the idea of learning how to bead for a while now, but wasn’t sure how to attach the beads to the bottles.